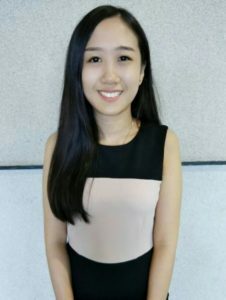 Ms. Kelly Ang Kai Lee graduated from University of Tunku Abdul Rahman(UTAR) and was awarded Bachelor Of Chinese Medicine. She completed a year of clinical training at GuangXi First Affiliated Hospital Of Chinese Medicine. Under the training of Ms. Wu Liang Bing, Ms Kelly was rotated through different departments within the hospital to ensure practical knowledge gain and learning in dealing with different aspect of illnesses.